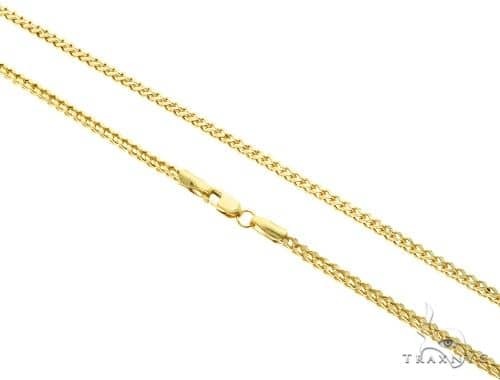 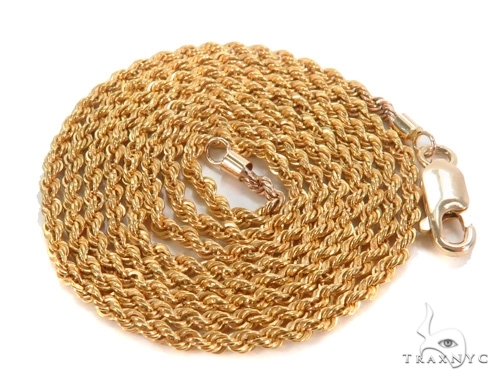 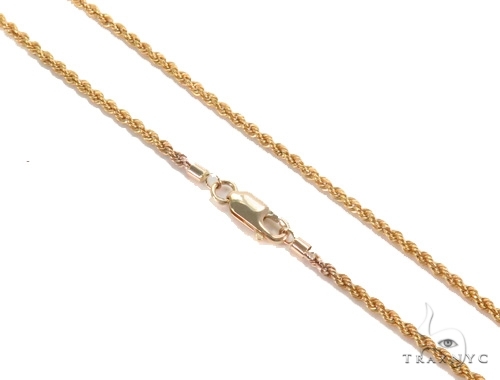 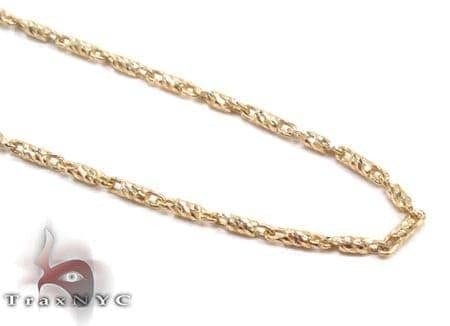 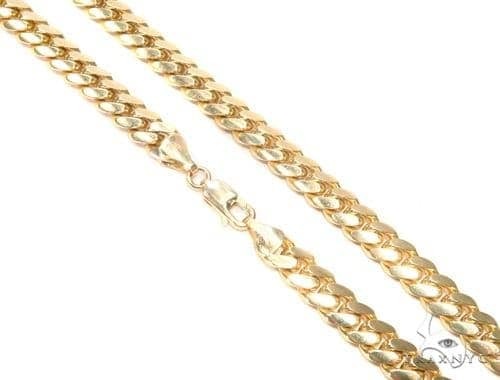 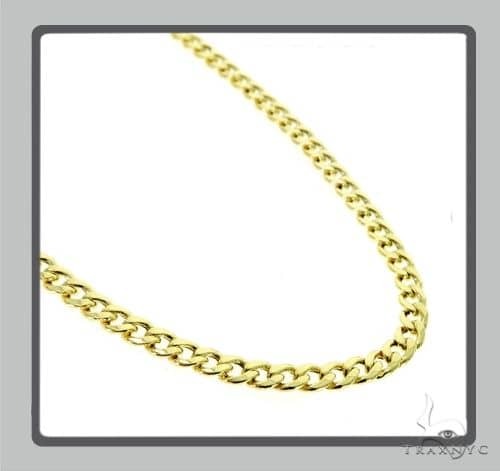 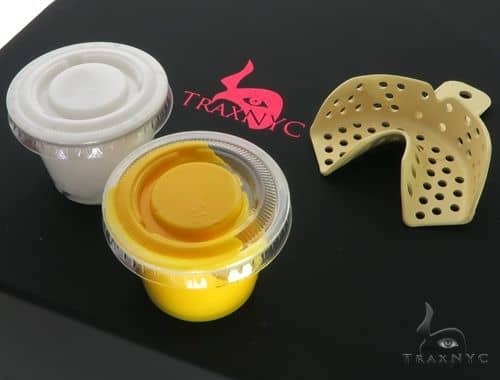 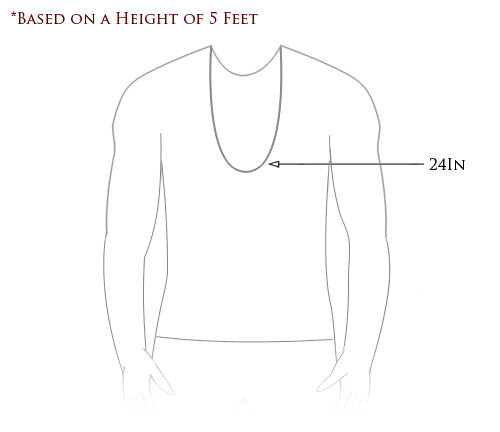 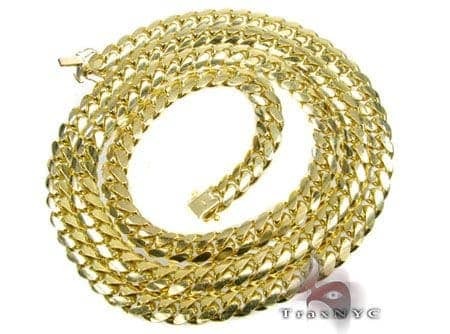 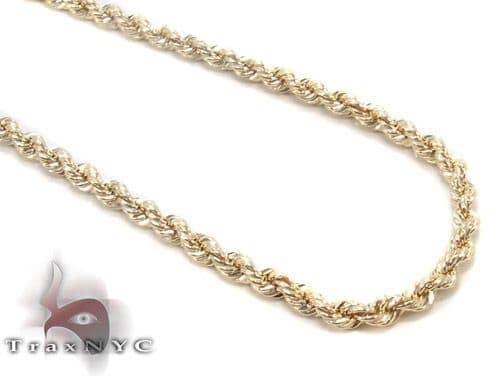 With an addition as attractive as this one from our Gold Chains to your jewelry repertoire you are sure to leave onlookers stunned wherever you go. 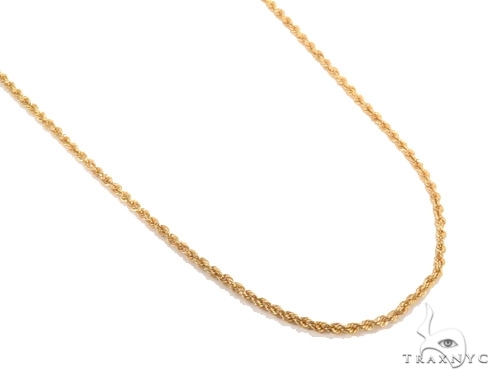 This colorful piece from our Gold Chains with its 10k Yellow Gold finish and gorgeous stones, is perfect for the playful and carefree individual that wants to stand out! 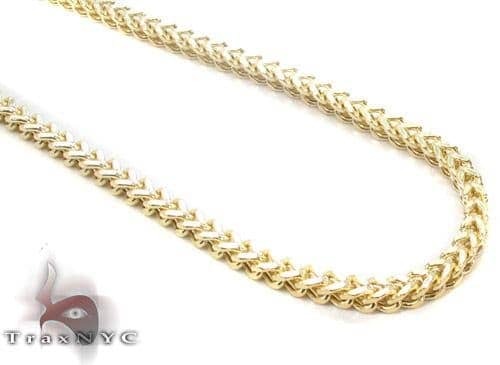 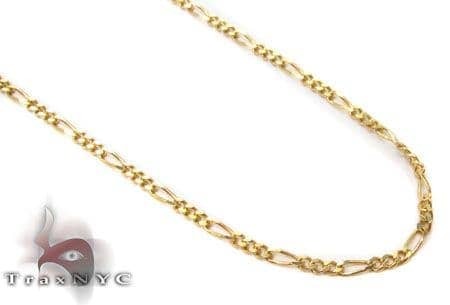 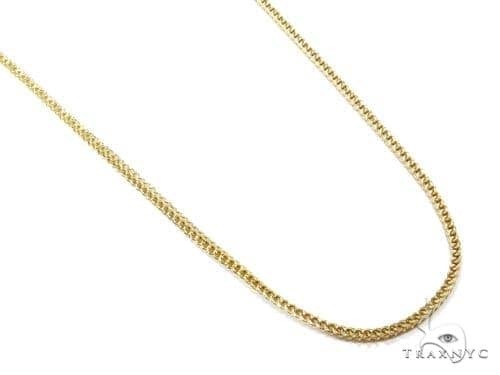 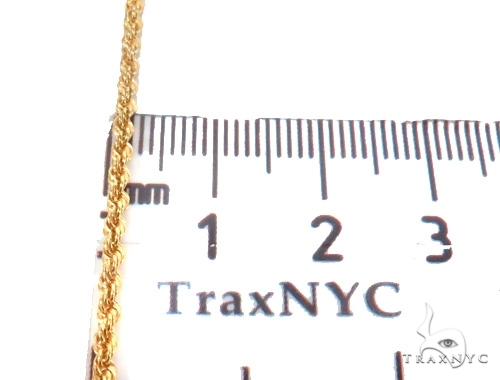 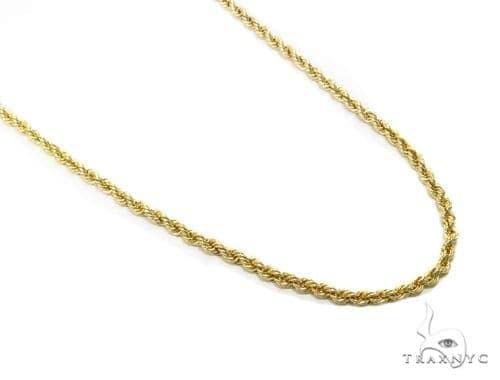 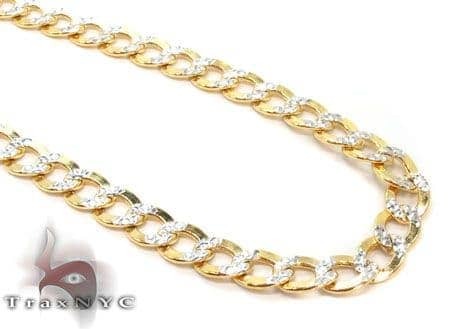 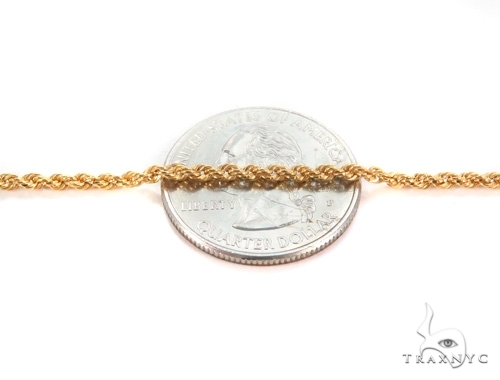 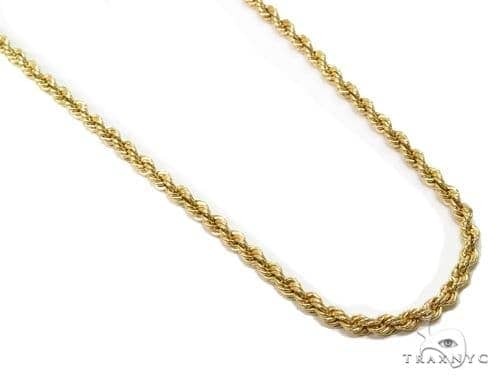 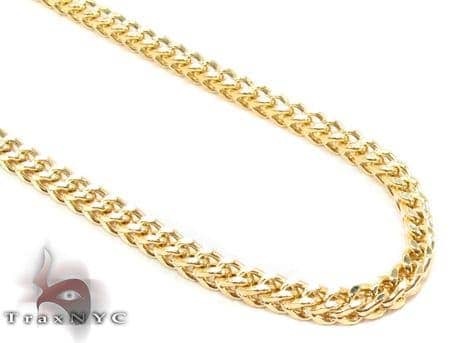 Let this beautiful piece be the expression of your style and grace with its gorgeous design and striking 10k Yellow Gold setting.The classic, dignified style is the perfect way to flaunt your refined sense of fashion and your superior taste in jewelry with this gorgeous Chain!